US Government Agency leaves BlackBerry for iPhone | BlackBerry Blast! RIM's CEO, Thorsten Heins, has been out there touting BlackBerry 10. He still believes that the new OS will save the company but it sure seems like he's running out of time. 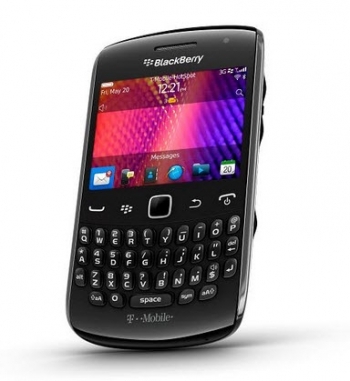 BlackBerry 10 is not expected to be out for another 5 months and Apple is not losing steam. I hope RIM will get it's act together and get BlackBerry 10 out sooner rather than later.